If the excavation, and the research based on excavation are the foundation of archeology, the dissemination of results is equally fundamental. 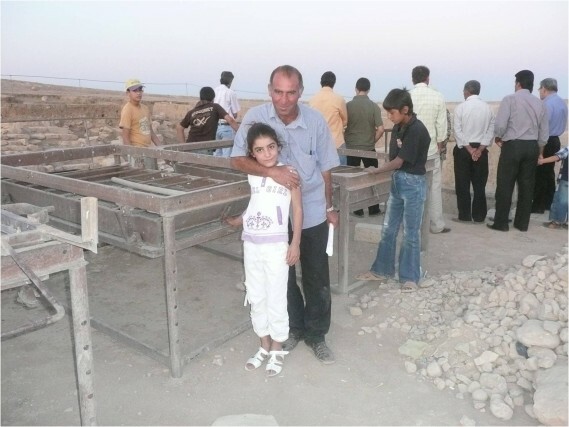 In 2008, this child had visited the excavation with her father, on a day of celebration. She was then attending an elementary school in the small village of Mozan, next to the archaeological site of Urkesh. 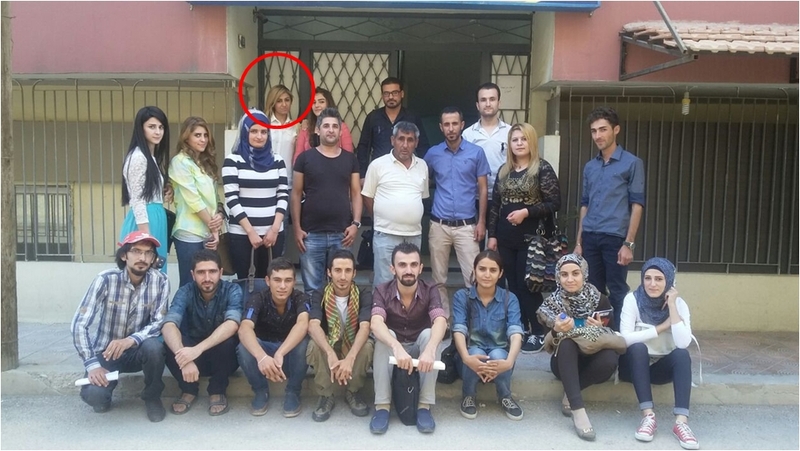 Here she is now (2017) studying archeology at the university located in the city near Urkesh – in a group photo at the end of a seminar on Urkesh ceramics.